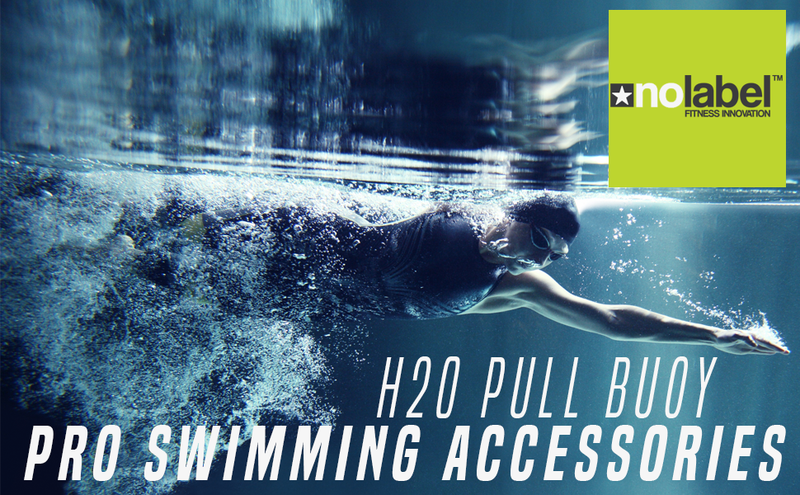 H20 17N Pull Buoy - Pro Swim training gear designed to maximise efficiency. The Newton Pro pull buoy swimming aid offers 17 Newtons of floatation which will further your swimming success. Just one of the many swimming training products from No Label. The Newton Pro pull buoy has been designed to be hydrodynamic and to focus buoyancy around the legs. Our Newton Pro Pull Buoy ticks all the right boxes for aspiring swimmers & triathletes. If your training for open water swims with a wetsuit, this is the perfect swim training accessory and allows swimmers to simulate the leg buoyancy that a swimmer like you would get from a wetsuit.